I believe that strength and fitness are the core foundations for a balanced and happy life, and that everyone has the ability to achieve both through hard work and compassionate coaching. I have been lucky enough to work and train alongside world-class coaches both at home and in Singapore, and I am constantly striving to learn and gain experience I can pass onto my clients. 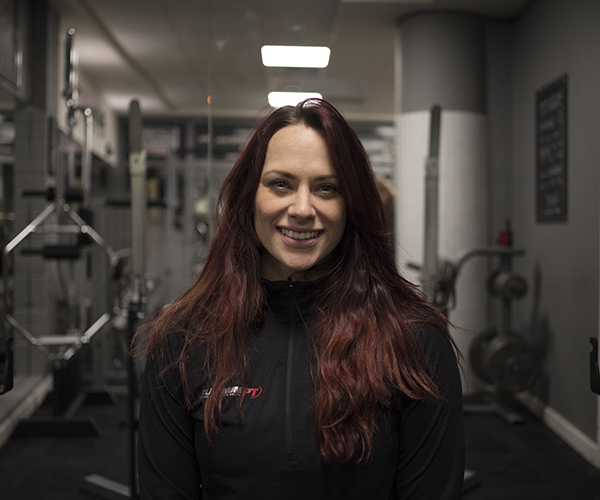 Those clients have ranged from absolute beginners, to injury rehab cases, to competitive athletes and I am incredibly passionate about helping all types of people. I truly believe that the best way to stick to something is to enjoy it, and so I take fun in the gym very seriously both for me and my clients. So I make sure to keep each and every session interesting and progressive, all the while working towards real achievements and real results. “Before I begun training with Cassie I had never performed a single push-up, bicep curl or sit-up. My self-confidence, both in body and mind, was so lacking, my constant state was to self-deprecate about all aspects of my life. What Cassie has achieved in training me is nothing short of the impossible. Three years on and I’m currently on an intense strength and volume program, my confidence has grown in every area of my life and I’m the happiest I’ve ever been with my body.Cassie’s love for what she does is unlike any other PT I’ve met. Not even another continent could stop her will to help me train; as from Singapore, she kept in contact and continued to write programs and food plans, monitoring my progress at regular intervals. I love trying new things and pushing my limits, so my programme is constantly evolving. Right now, I train power and strength 3 x a week, including power lifting and Olympic weightlifting. I also run, box, HiiT and circuit train, plus I always keep one session per week for mobility and stretching. I follow a clean diet, tracking my macros, and always aim to practice what I preach!